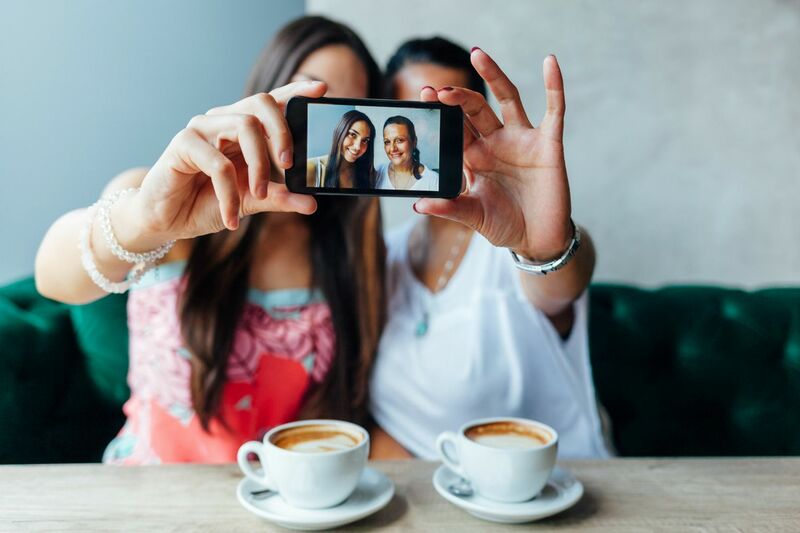 Send us your Mother’s Day selfie to be featured on Philly.com. Maybe it's her homemade chocolate chip cookies. Or the way she always picks up the phone, no matter what time you call. Or the way she tells it like it is, even if the truth is going to hurt. No matter what the reason is: Your mom is an important figure in your life. As Mother's Day approaches, we want to hear about why you love her. Send us a selfie with your mom and a few sentences about why she deserves to be featured on Philly.com. Send us an email at audience@philly.com with the subject line "Mother's Day"
Be sure to submit your name, your mom's name and where you're from. If you don't celebrate Mother's Day, but you're planning to spend the day honoring your aunt, or your grandma or a friend who has guided you through life, send us your selfie with that special person, too. We'll share the best on Philly.com and our social media pages.